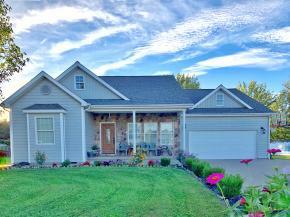 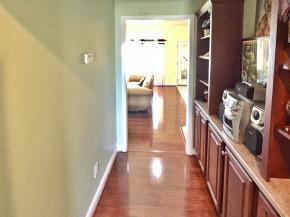 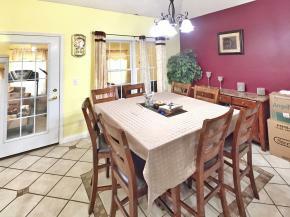 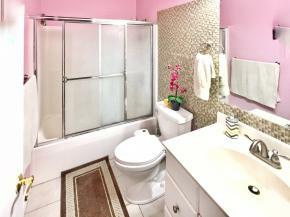 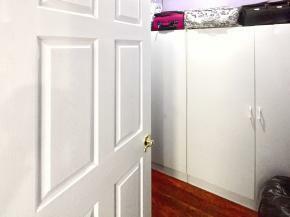 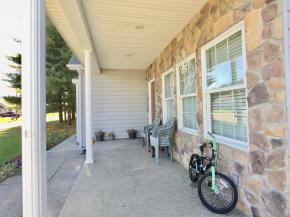 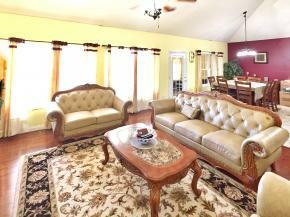 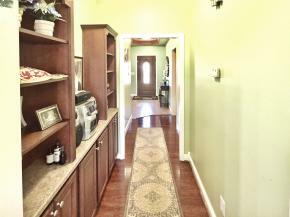 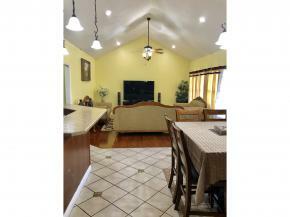 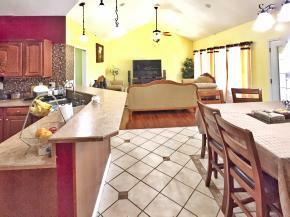 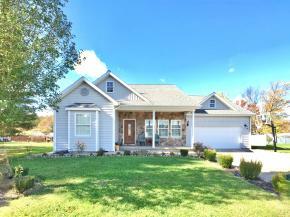 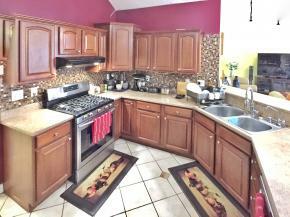 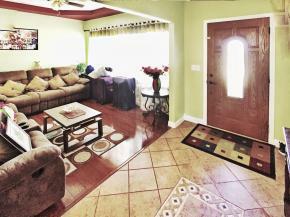 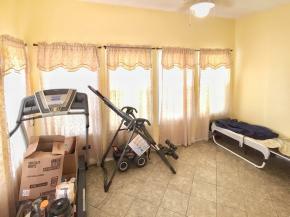 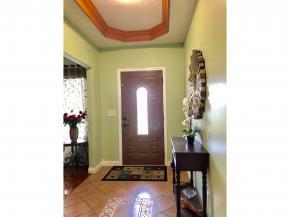 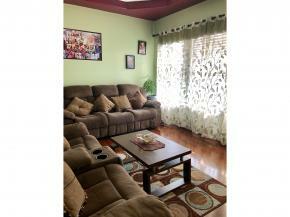 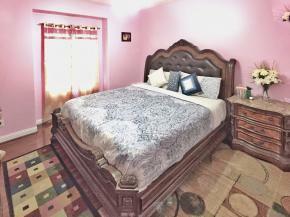 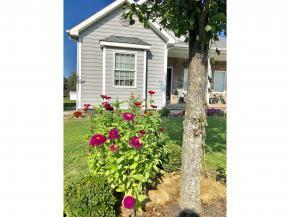 Custom built in 2008 with 3 bedroom 2 baths, a family room. 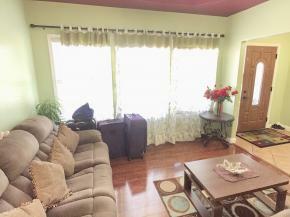 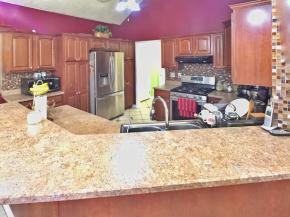 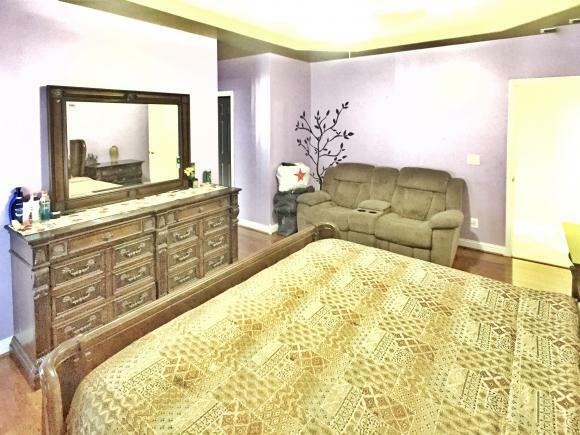 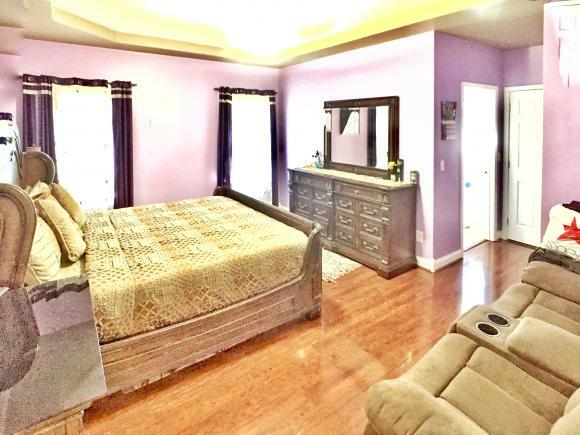 Higher ceilings in large living area with open design style in kitchen, awesome light fixtures in living and kitchen areas, nice covered back porch, a 2 car attached garage, master bedroom with bath, city utilities, nice location and very nice newer built home ! 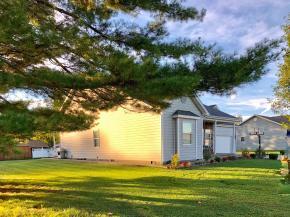 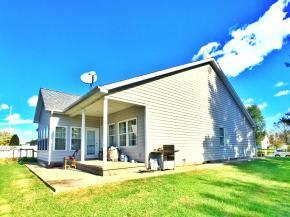 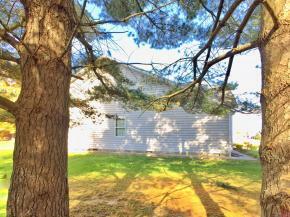 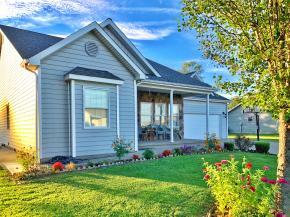 1219 SUNSET STRIP VERSAILLES, IN.